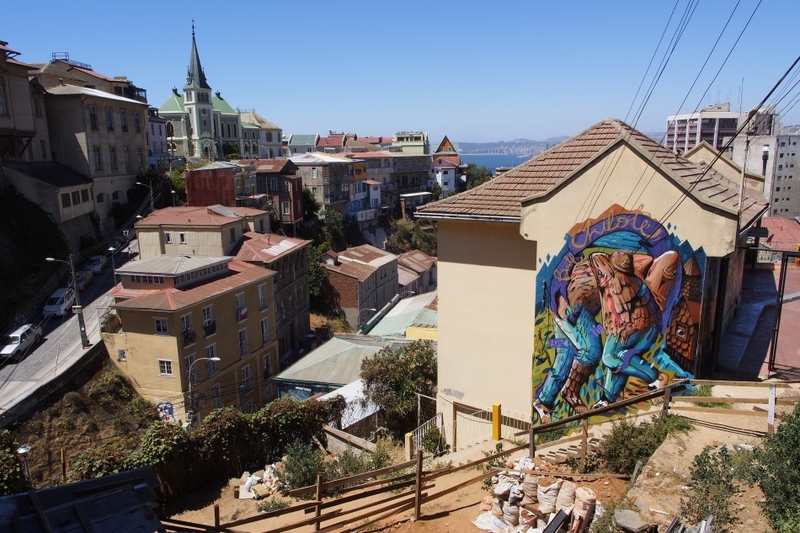 Renowned for its colourful houses, busy port, antique funiculars, hilly landscape, and amphitheatre-like bay setting, mingled with a sense of melancholy expressed from the architecture dated to a bygone era of economic glory, Valparaiso has a unique character and distinct atmosphere found nowhere else in Chile. 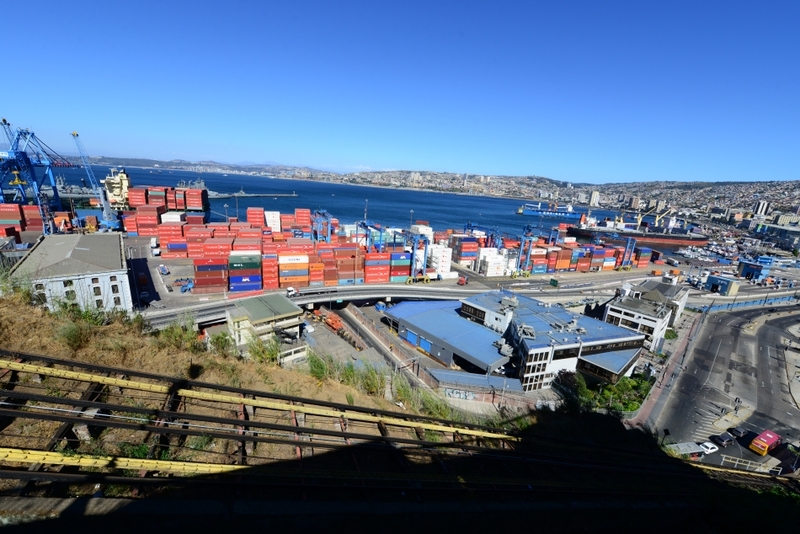 Before the opening of Panama Canal, Valparaiso was the most important port city along the Pacific coast of South America. 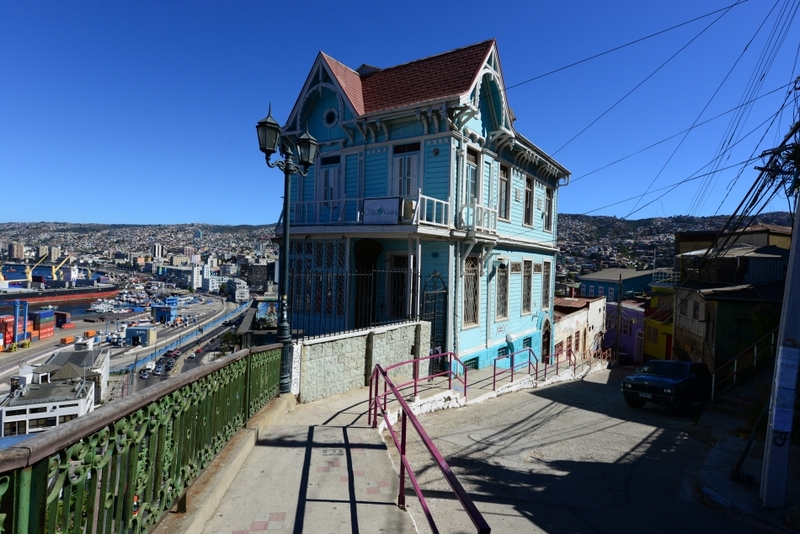 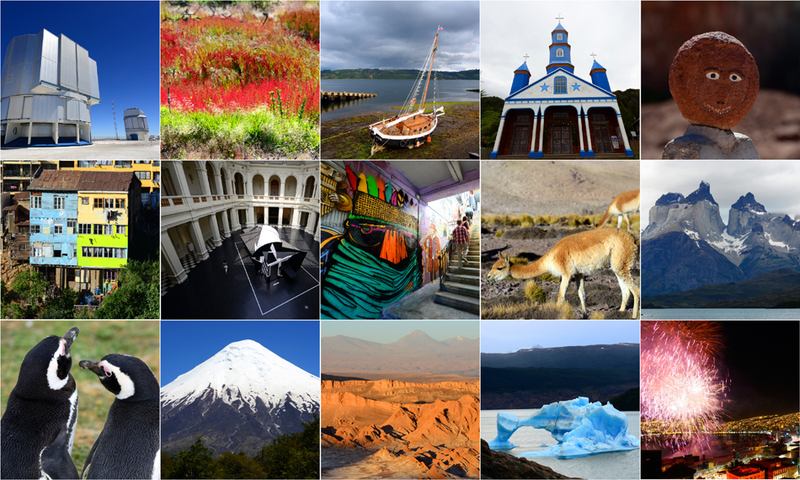 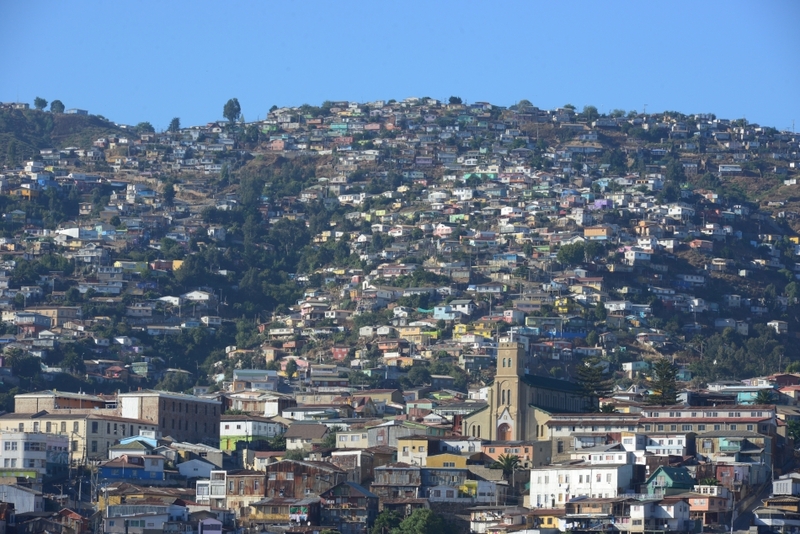 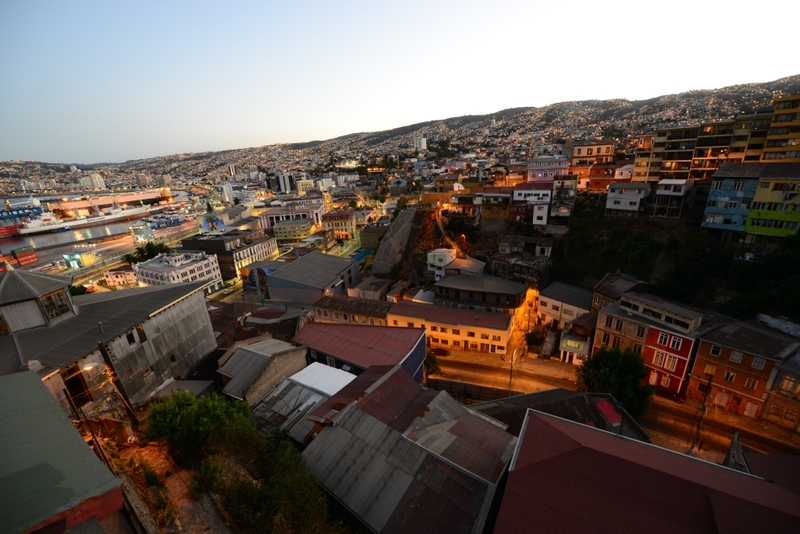 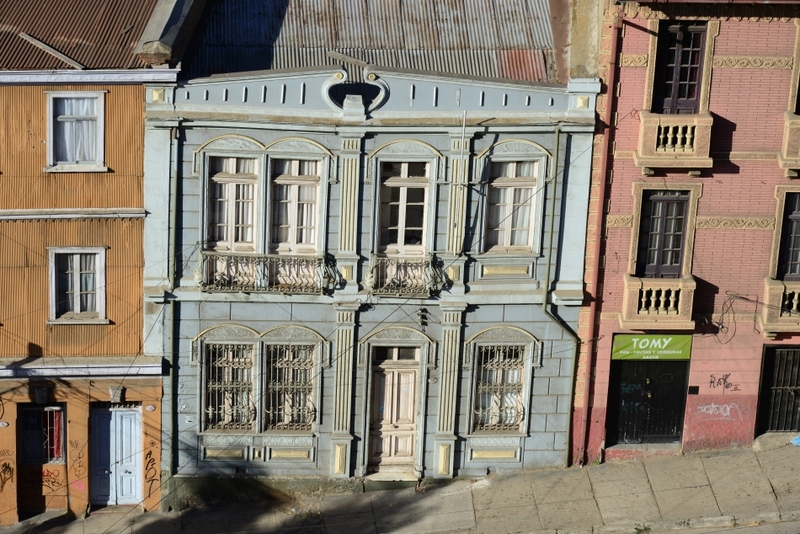 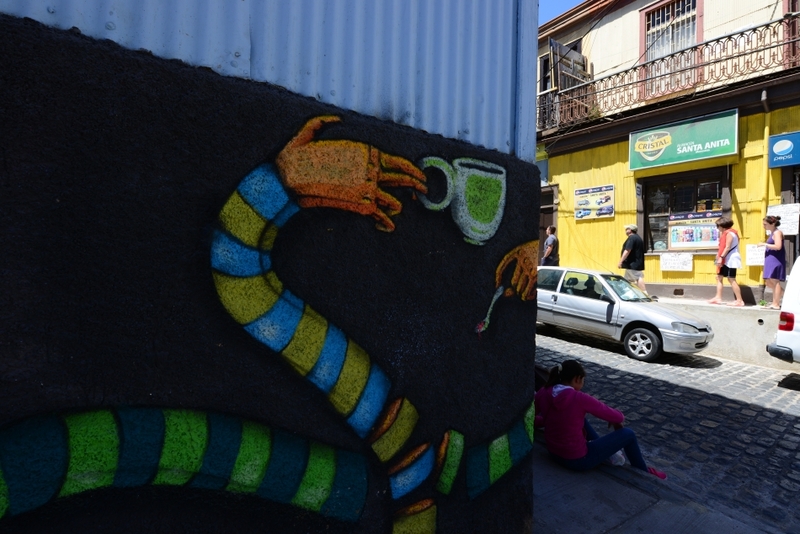 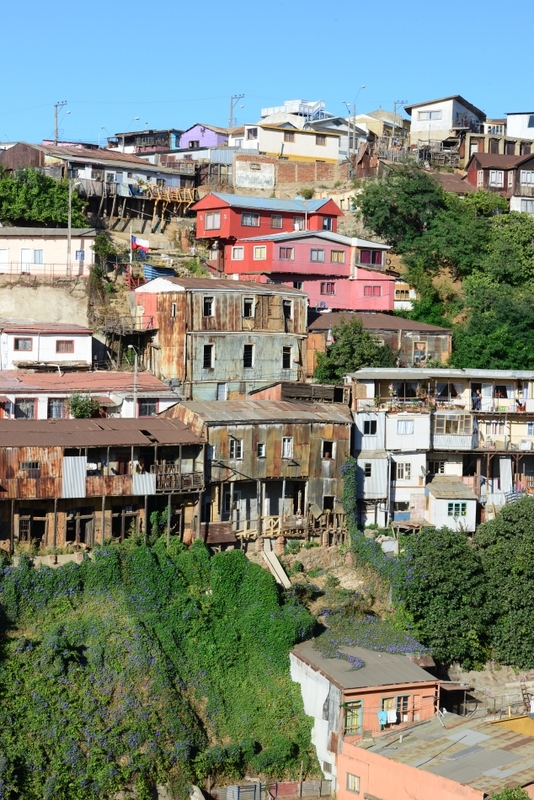 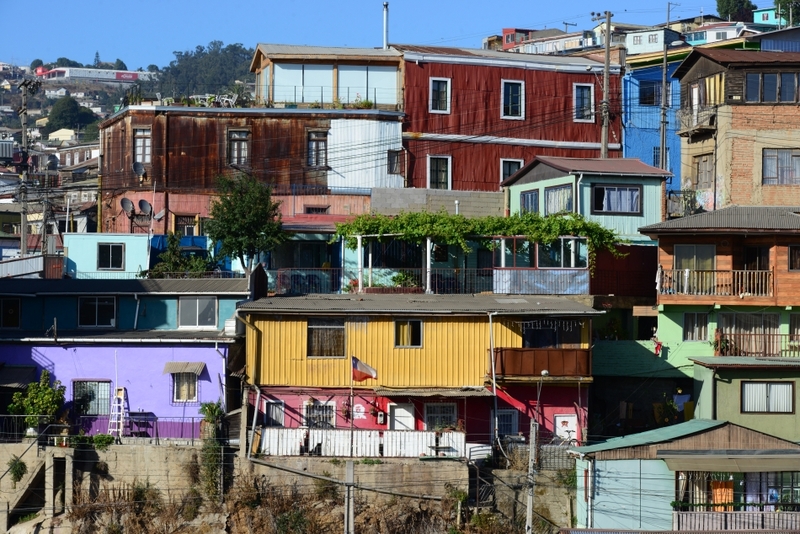 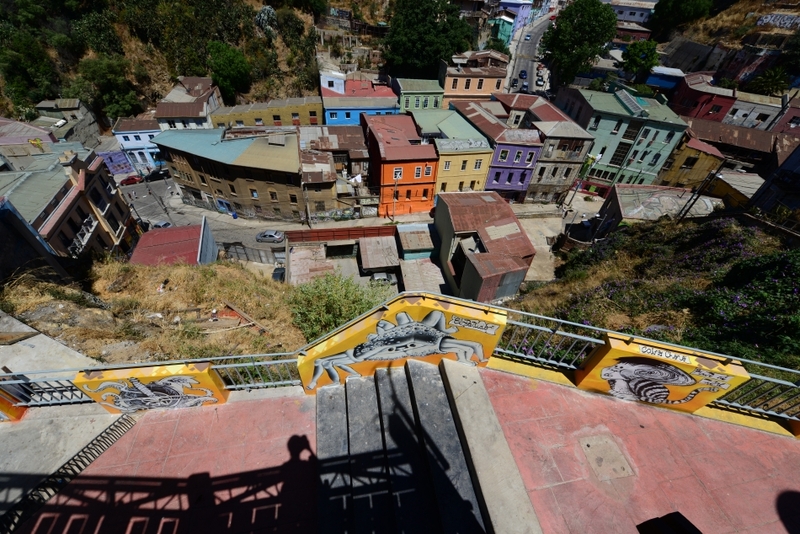 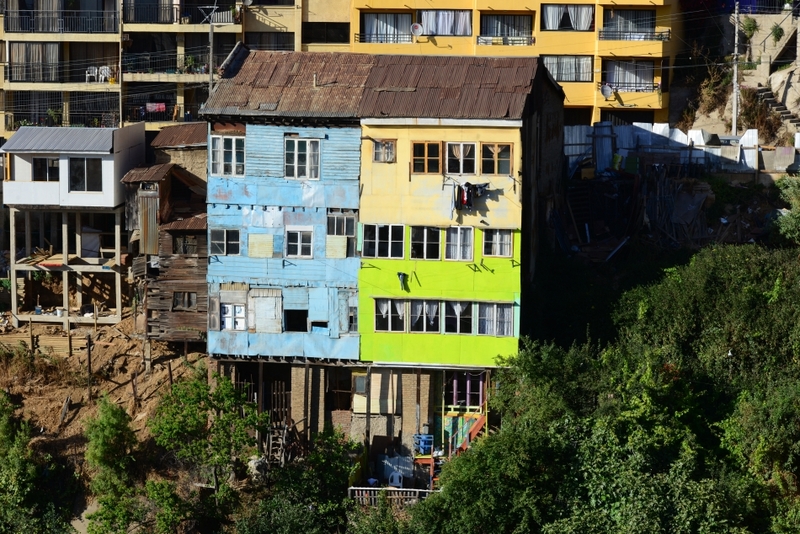 In much of the 20th century, Valparaiso went through a gradual decline. 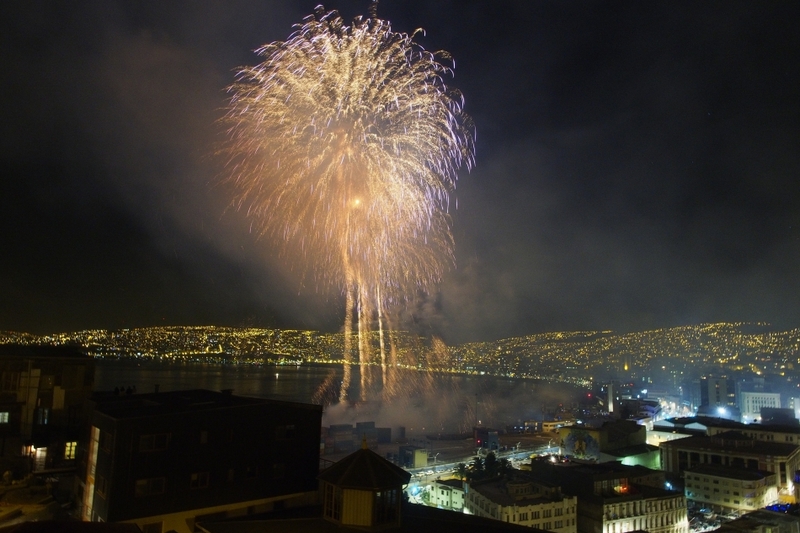 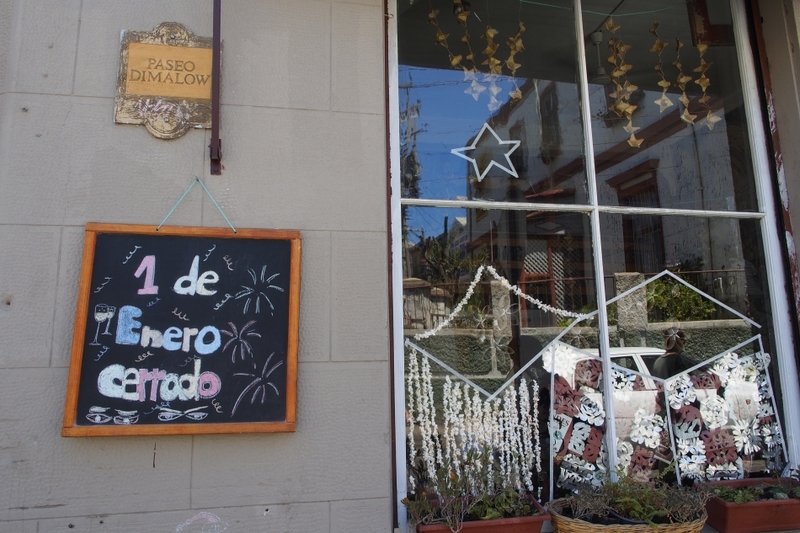 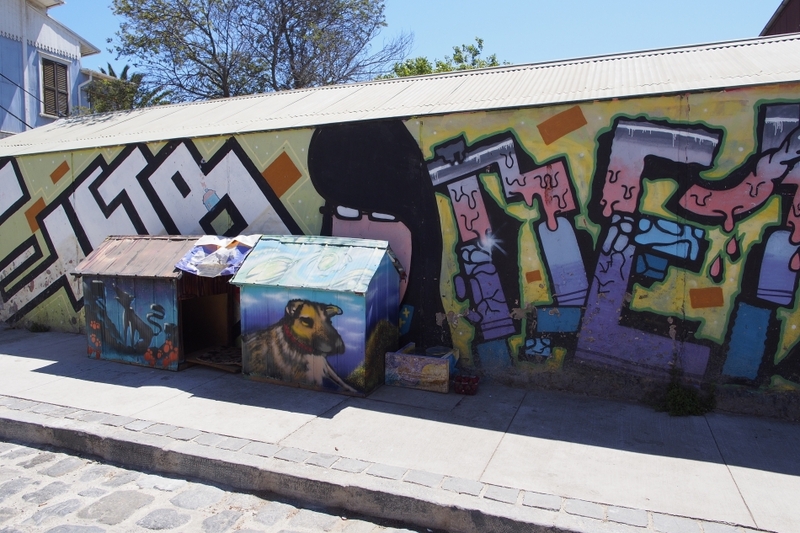 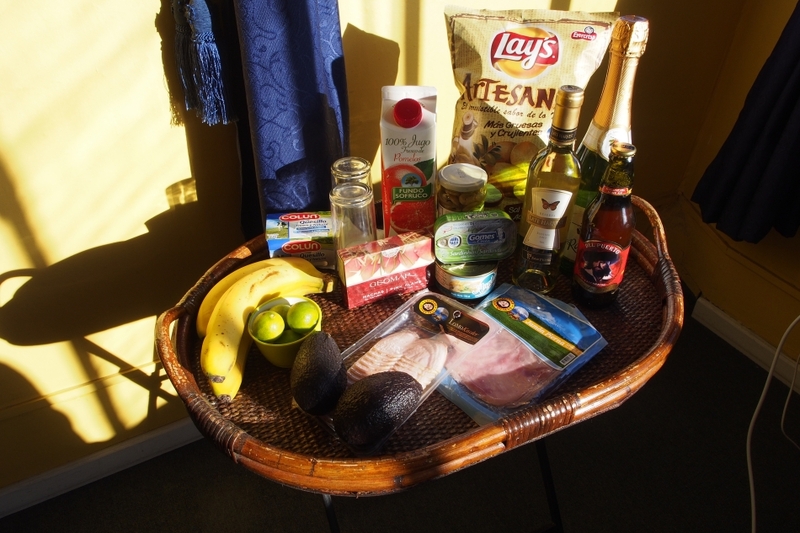 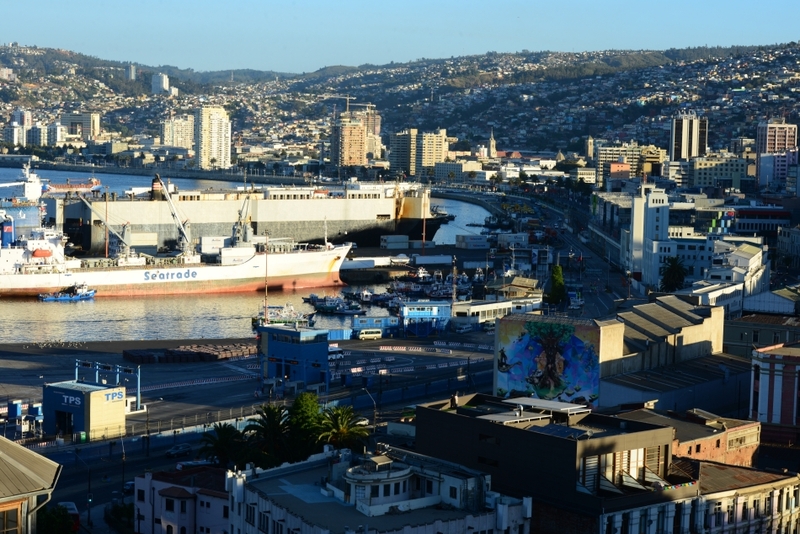 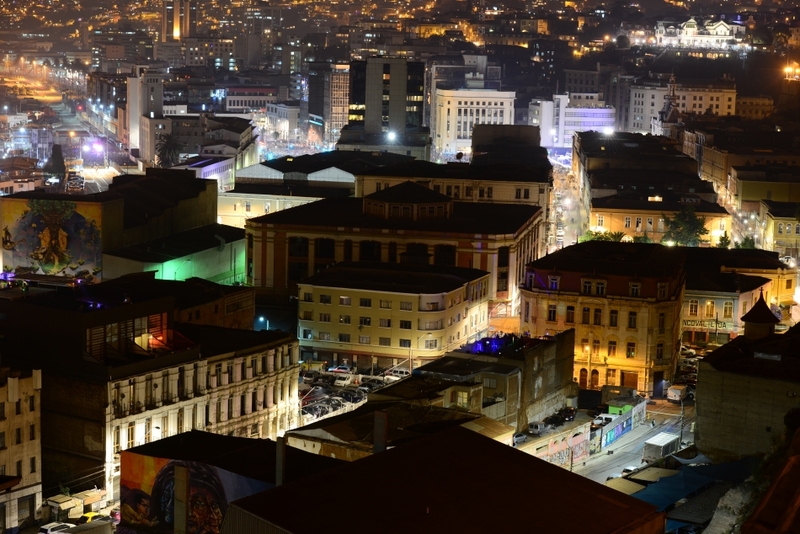 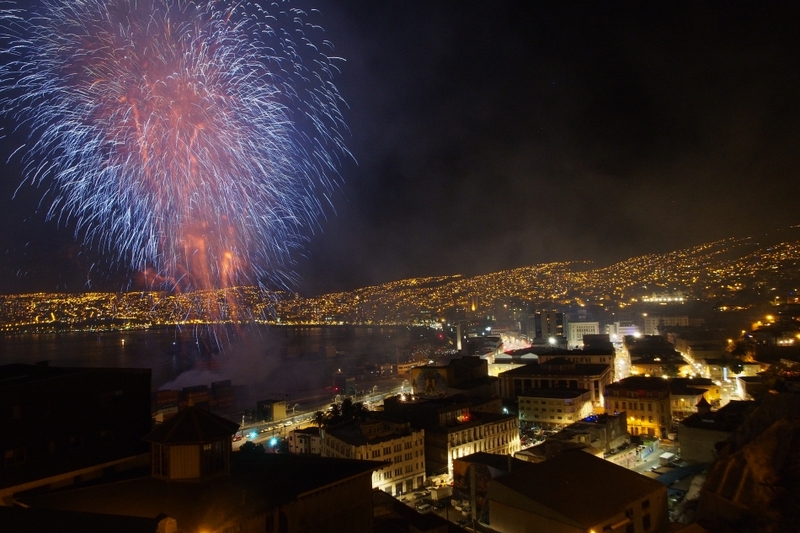 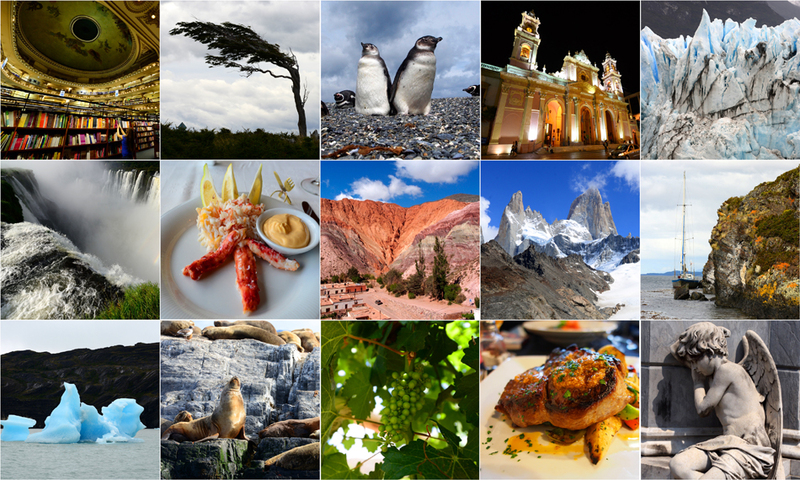 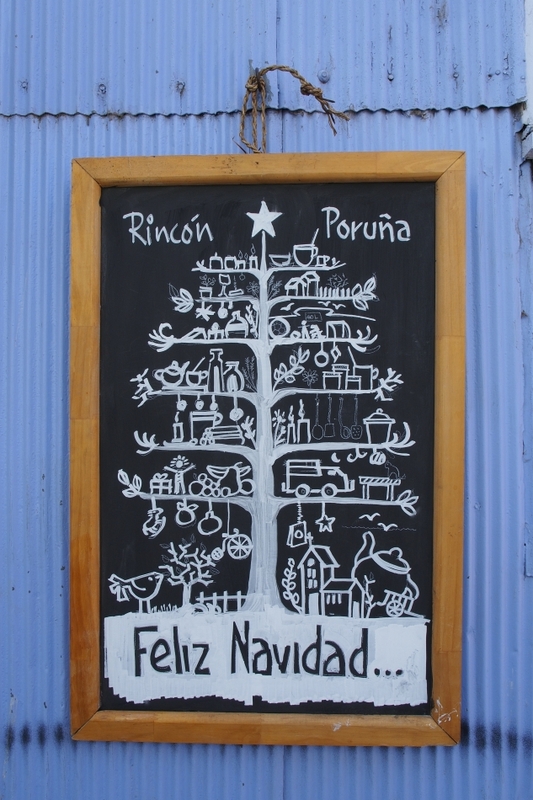 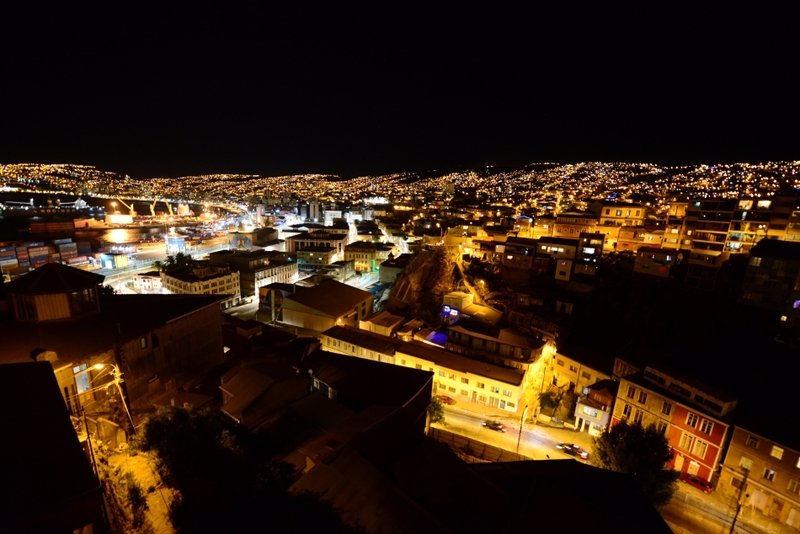 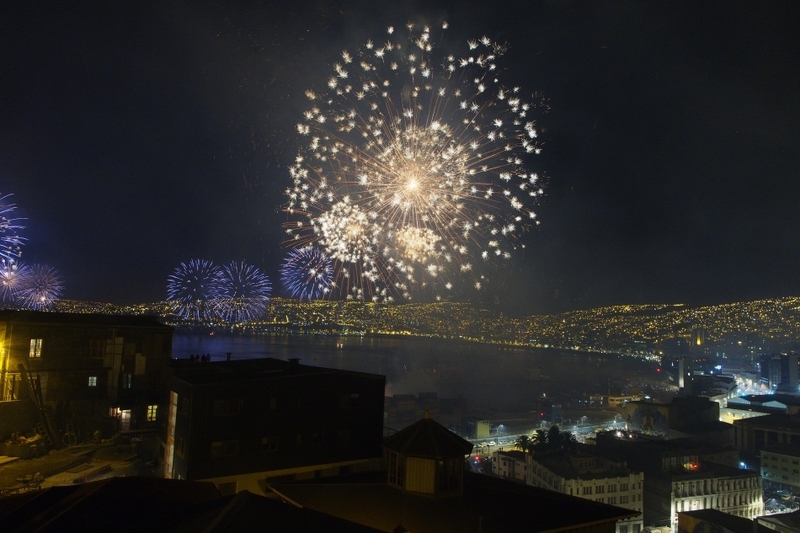 Thanks to the rise of Chilean export and tourism, Valparaiso has been witnessing an economic comeback in recent years. 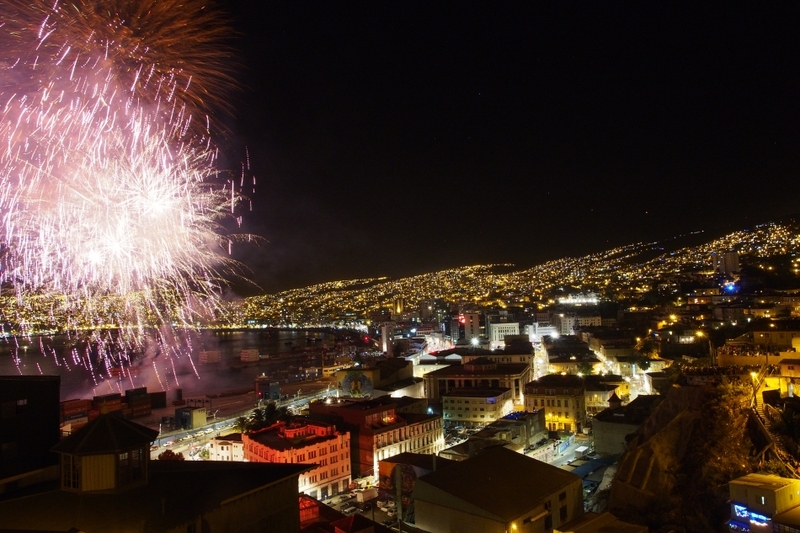 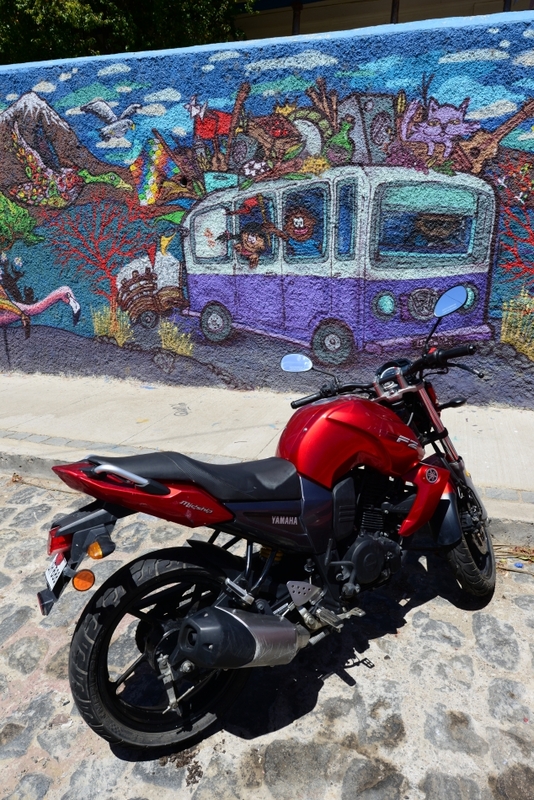 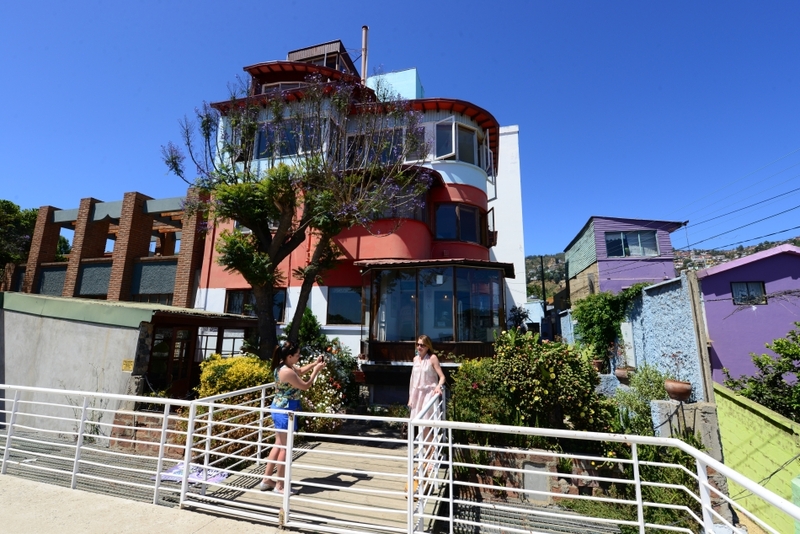 Cruise ship tourists and independent travelers all contribute to the city’s revitalization, and the numbers have been rising especially after UNESCO declared Valparaiso as a World Heritage site in 2003. 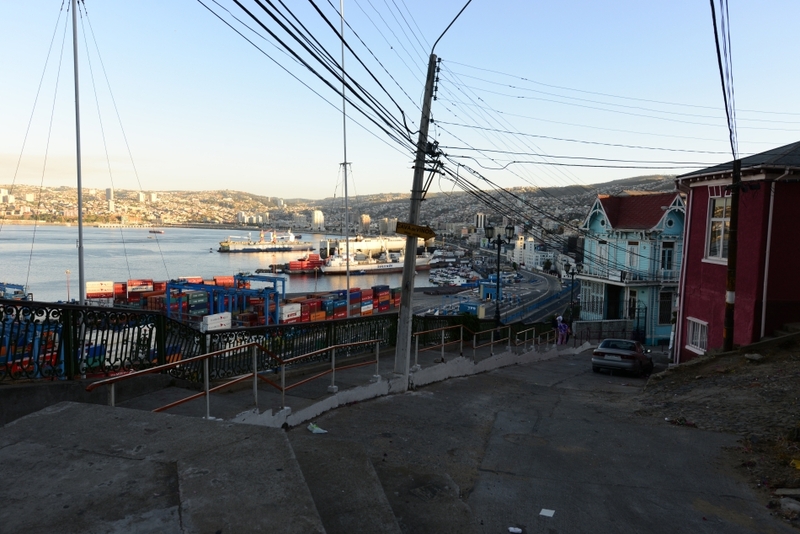 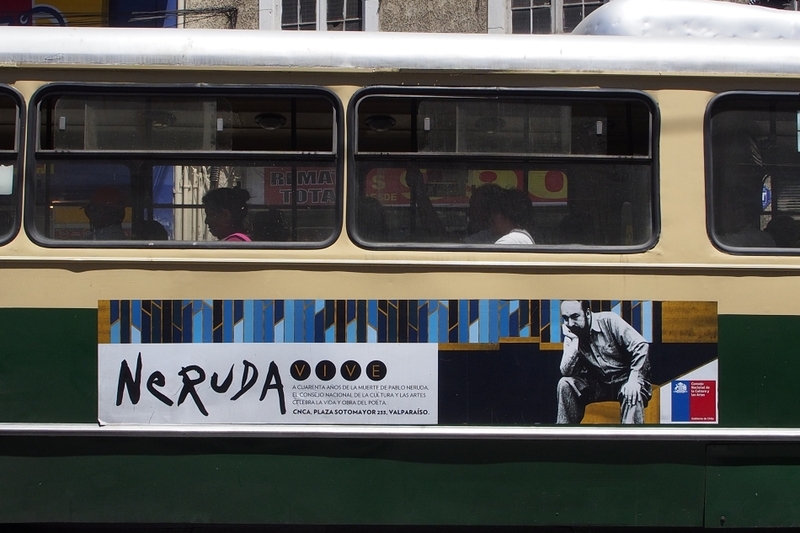 From Santiago, we took one of the many afternoon buses to the port city of Valparaiso, where we would spend the last few days of our South American journey. 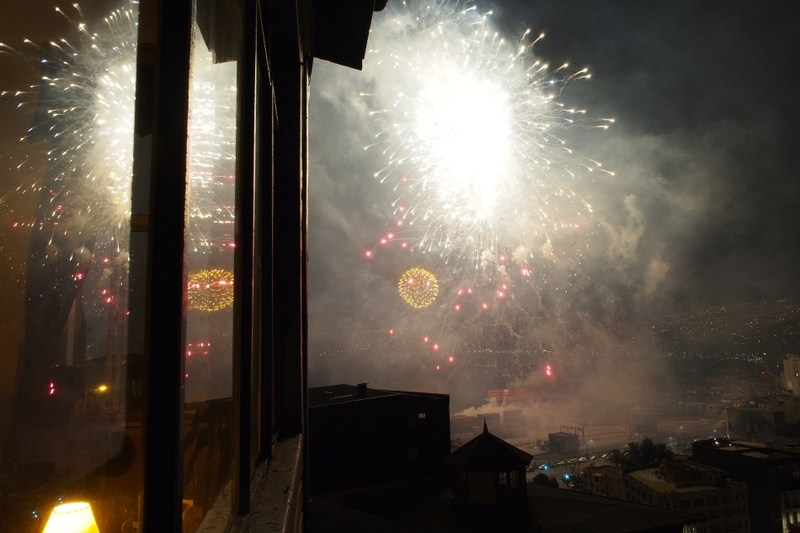 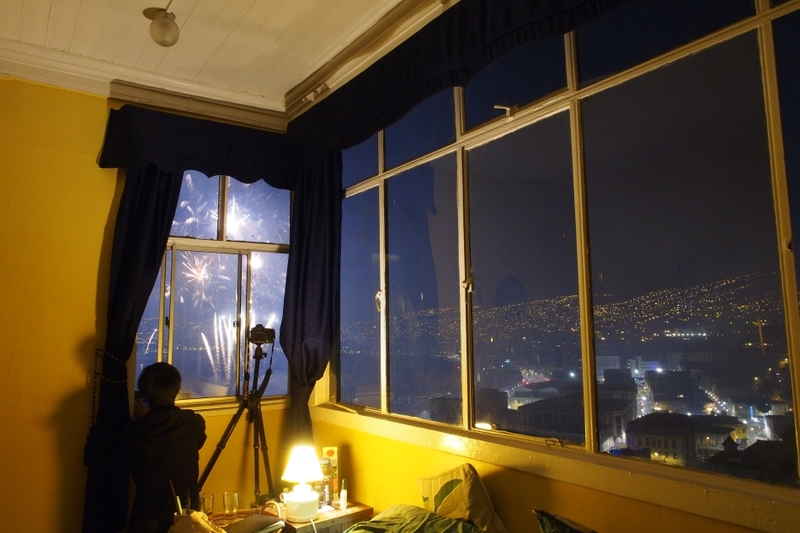 We came for the festive air, and the famous New Year Eve’s firework display, which some said would attract one million visitors and turned the city into a huge party. 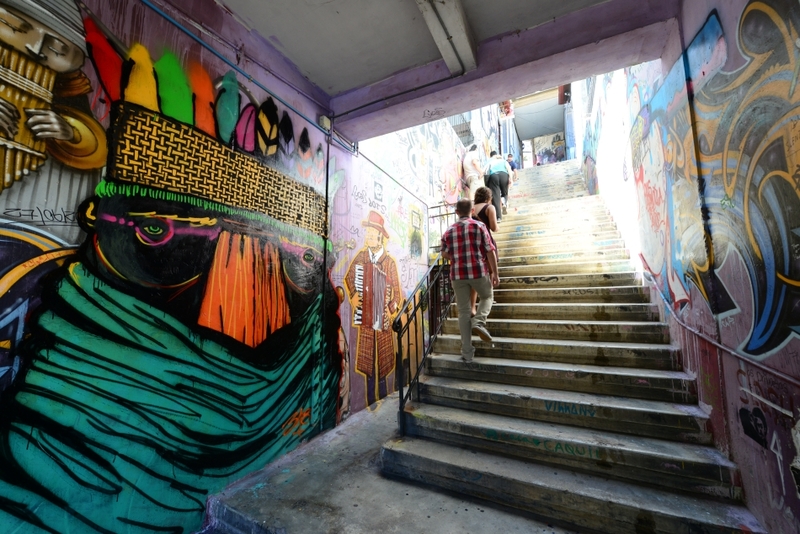 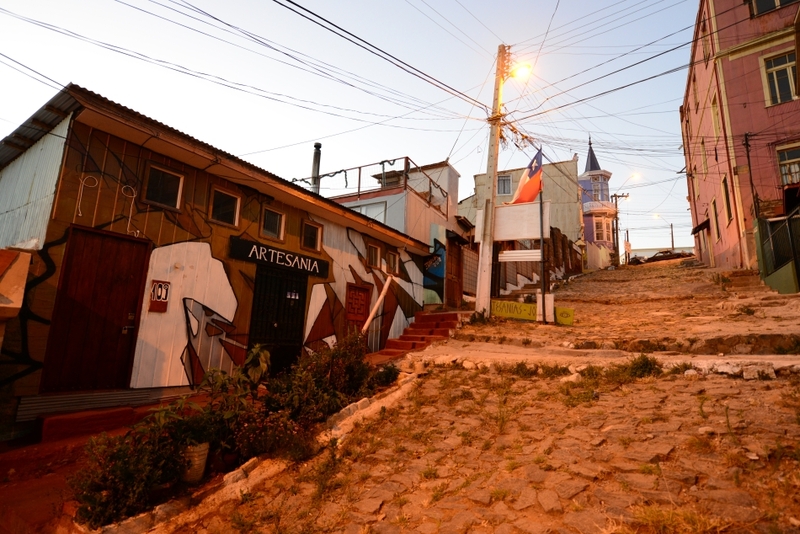 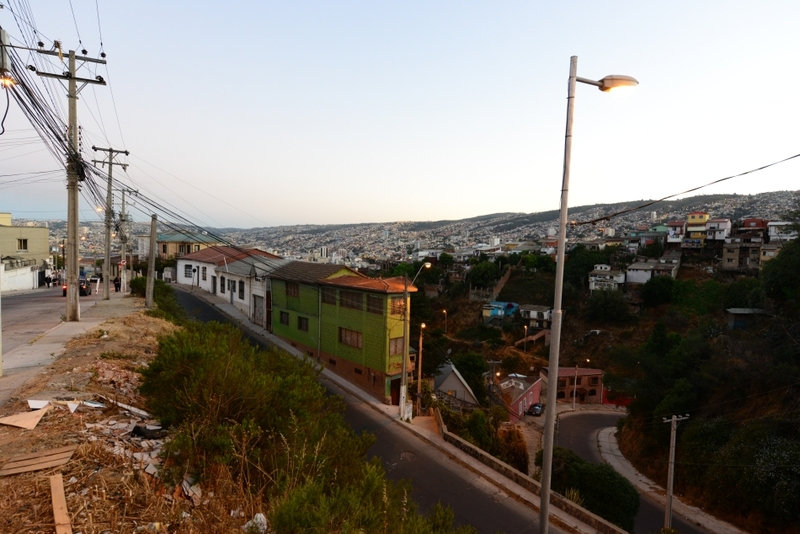 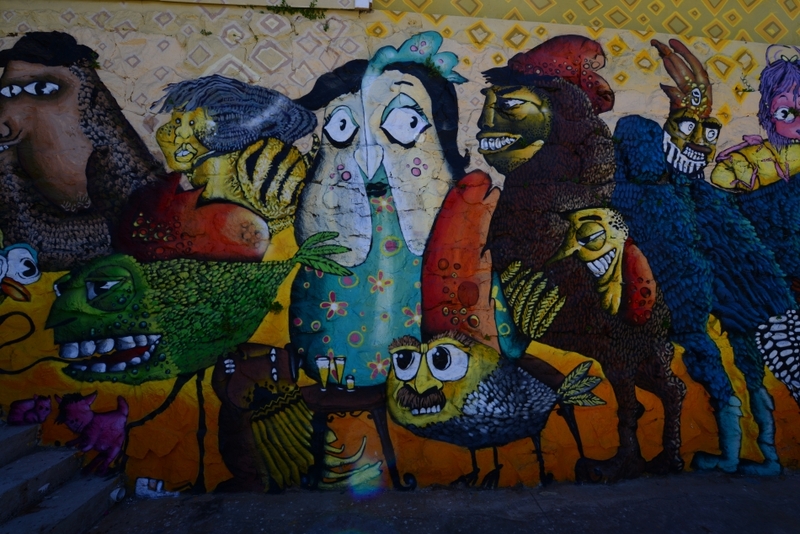 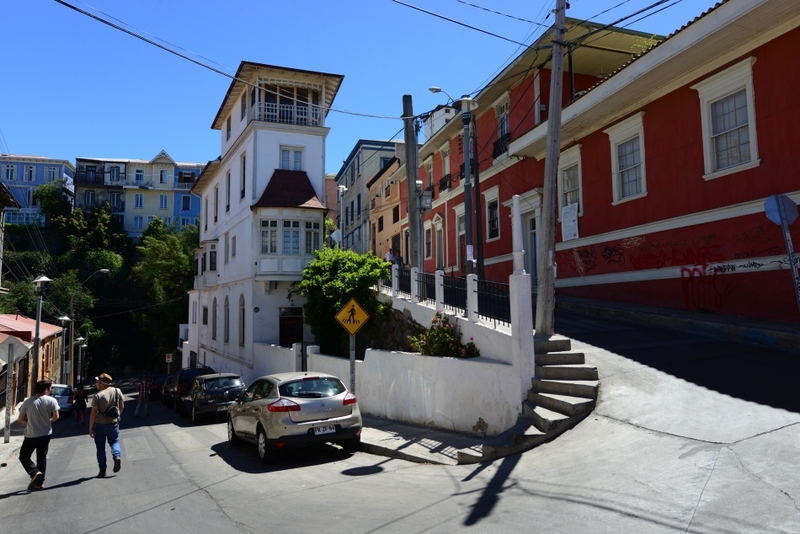 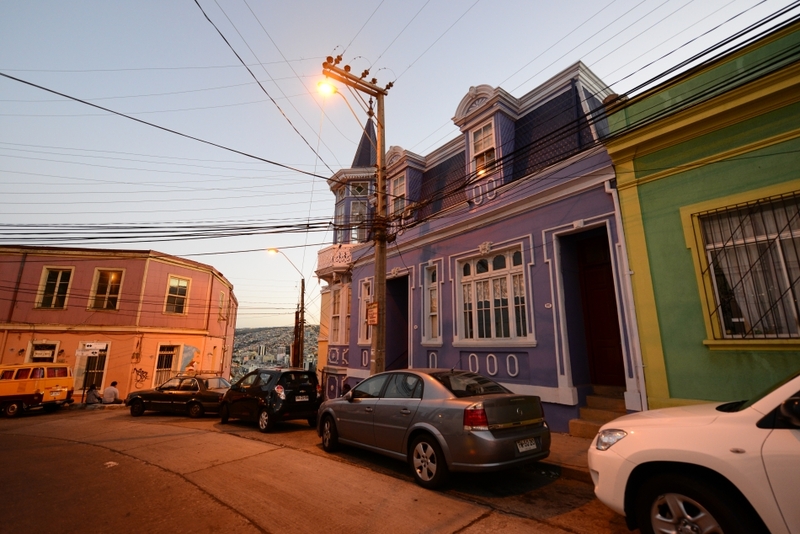 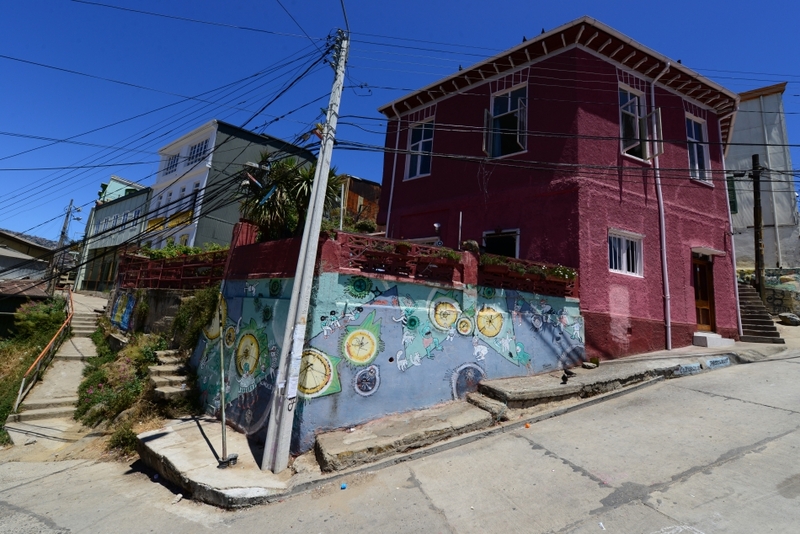 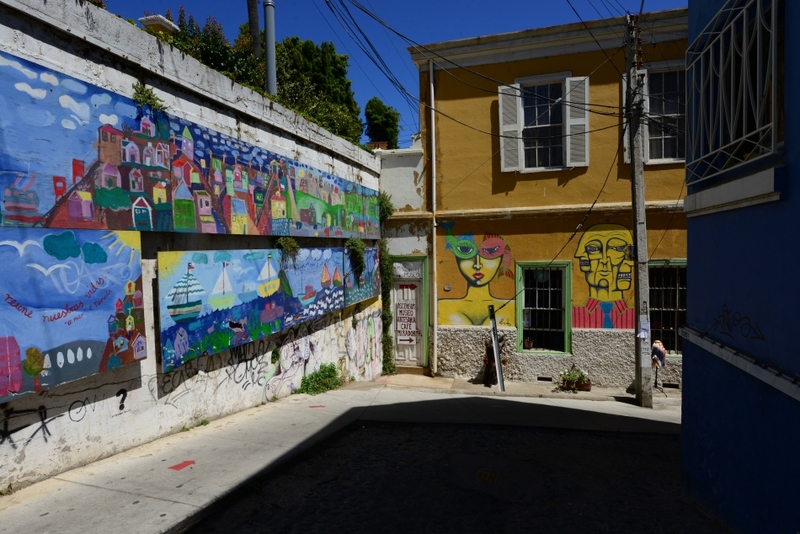 Among the famous hills of Valparaiso, most visitors would prefer the more centrally located Cerro Alegre and Cerro Concepcion. 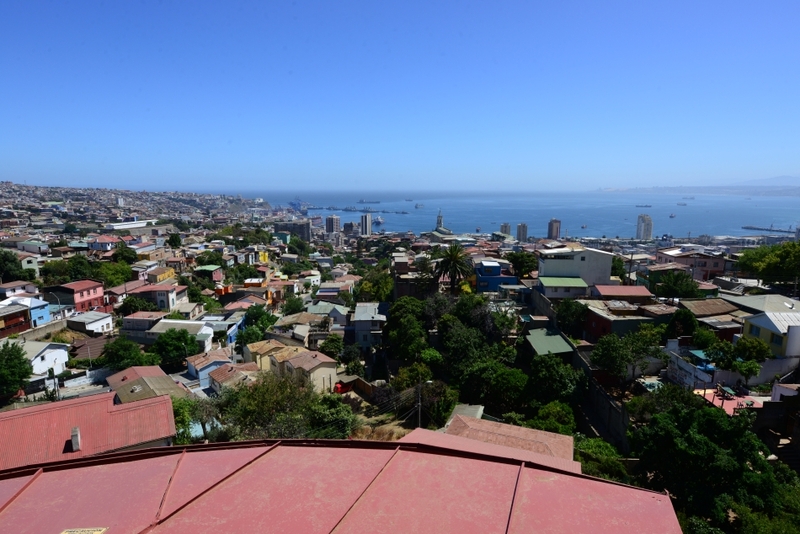 We opted to stay on Cerro Artilleria (Artillery Hill) instead for its strategic location, where we would be able to appreciate the fantastic overview of Valparaiso Bay from the window of our room. 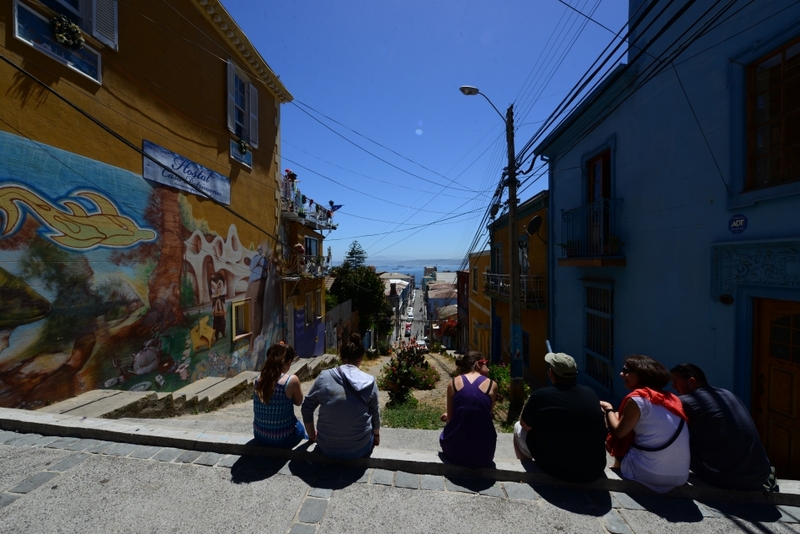 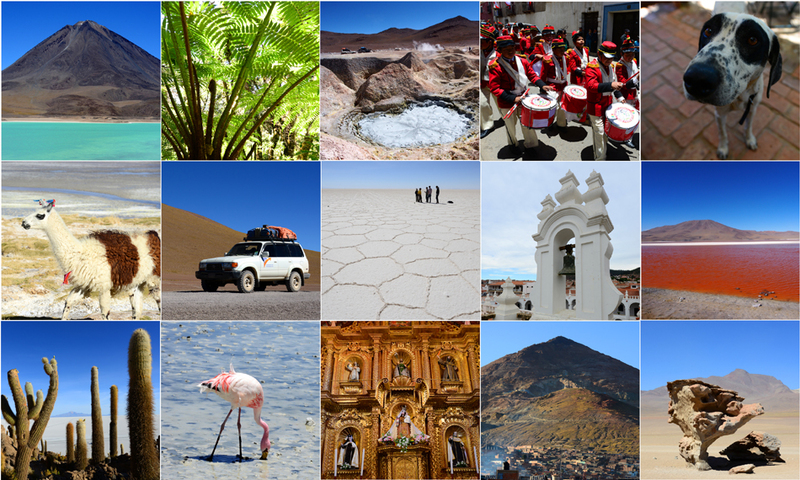 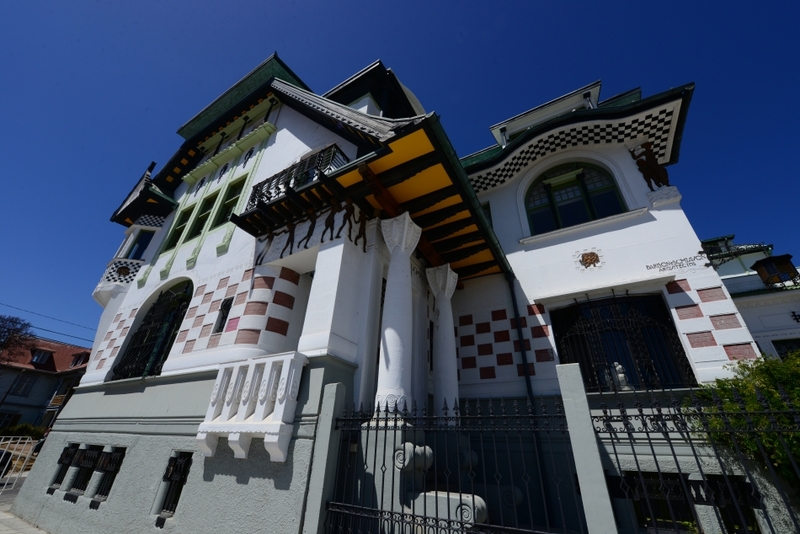 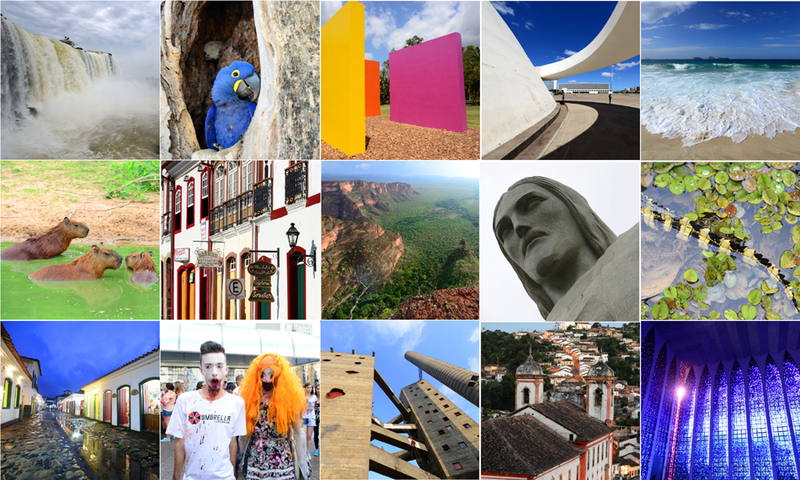 Tourists come to Cerro Artilleria during the day to chill out at the lookouts or to visit the Naval Museum. 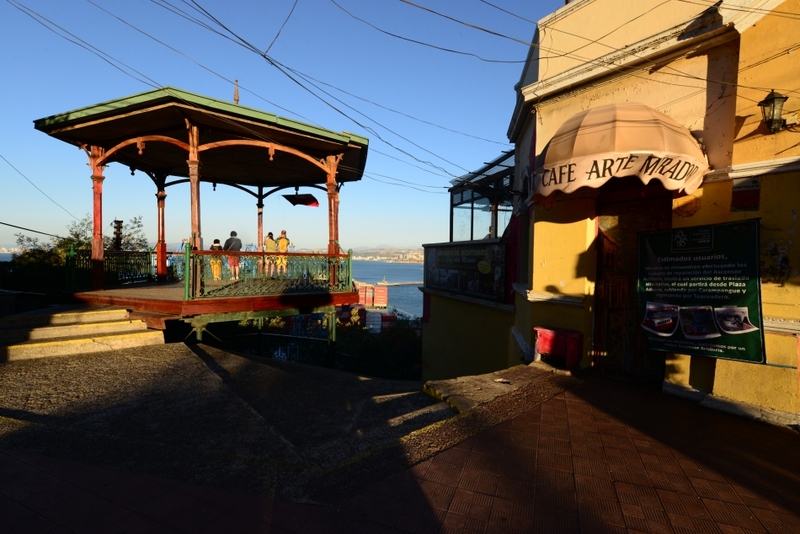 By late afternoon, Cerro Artilleria returns to a tranquil state under the sun’s yellow glow. 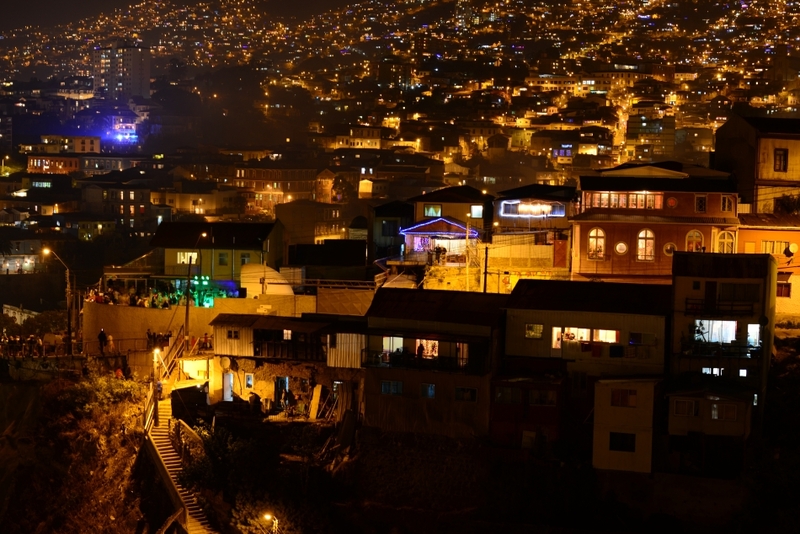 In the evening, houses turn the adjacent hills into a spectacular sea of lights.